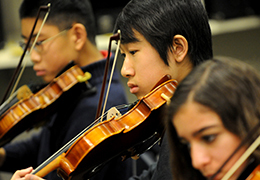 We encourage students to take advantage of a wide array of opportunities beyond the classroom, so they can explore all sides of themselves and discover their passions. 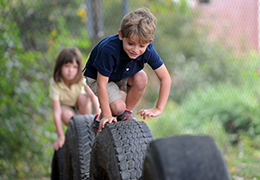 Shady Side Academy is nationally renowned for its outstanding program of academics, arts and athletics – but we're so much more than that. 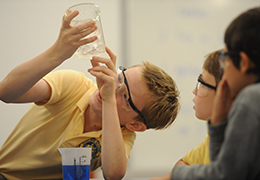 Shady Side students support each other, embrace new ideas, hone their talents and think deeply about how they can turn their interests into positive change for the world. Because “how” matters. 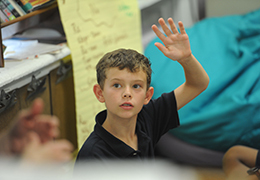 Ours is a vibrant learning community that values diverse perspectives and ideas, and celebrates our differences. 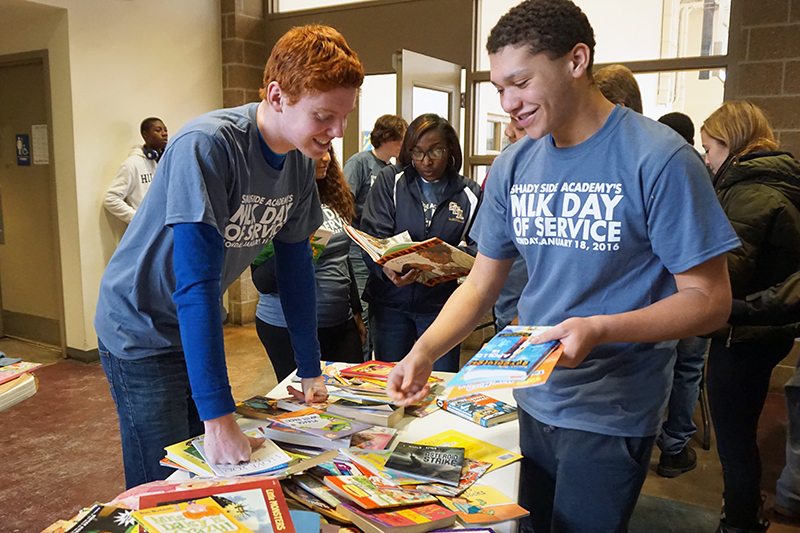 Our Guiding Principles of honesty, kindness, respect, responsibility and safety underpin everything we do, ensuring that our students become not only good scholars, but also good friends, good people and good citizens who give back to their communities. 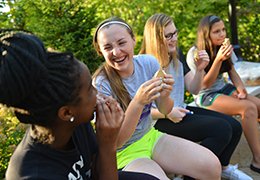 SSA students are strongly encouraged to take advantage of a wide array of opportunities beyond the classroom to fully explore all sides of themselves. 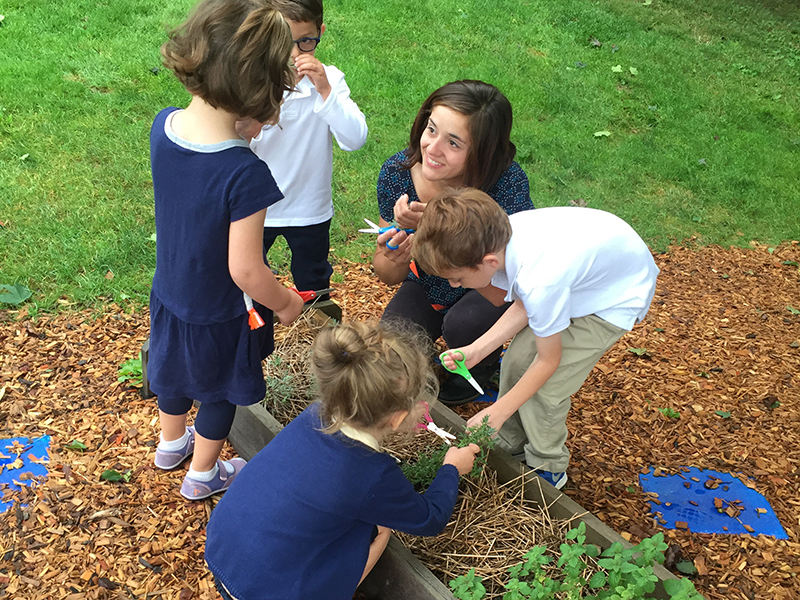 From extensive after-school programs for elementary school students to the extracurricular clubs and activities at the Middle and Senior Schools, to our unique SSA Farm program across all four campuses, every child has the chance to follow their passions and discover new ones. 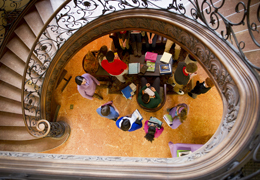 The boarding program at the Senior School allows older students to experience greater independence and develop leadership skills in a supportive community in preparation for the transition to college. Five- and seven-day boarders take full advantage of everything our campus and the city of Pittsburgh have to offer. 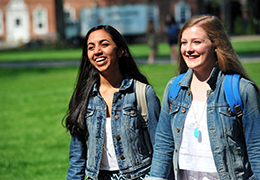 From PK-12, SSA helps students to connect with people and organizations beyond our campuses and around the world by leveraging a robust alumni and parent network and by utilizing modern technology tools. 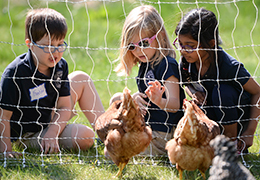 Our SSA Farm program maintains gardens on all four campuses, including several egg-laying hens, and is woven purposefully into the PK-12 curriculum.